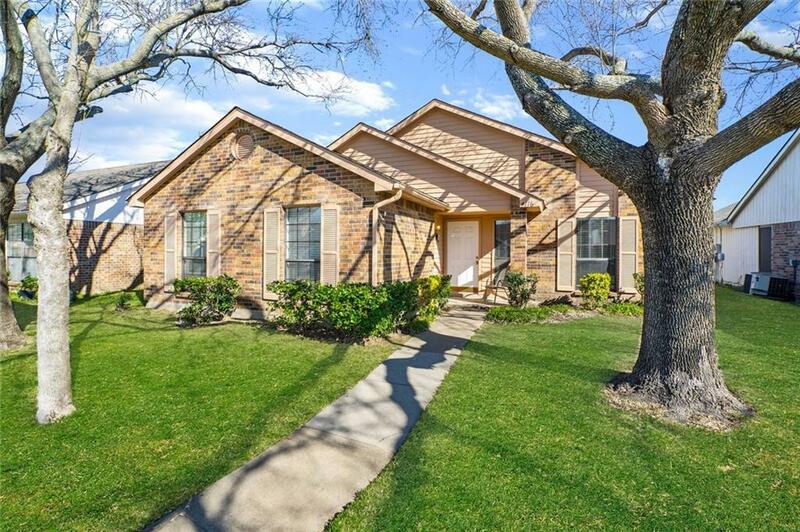 Very lovely home just a block away from Lake Lewisville and gorgeous views. This home has undergone a significant face lift. Updated flooring, lighting and paint add tons of charm and really warm the space with today's designer favorites. 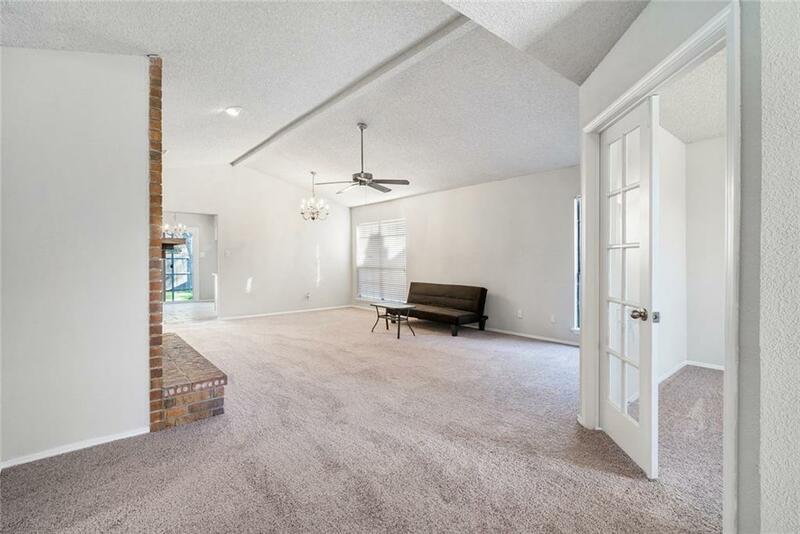 The open floor plan features an oversized family room anchored by a beautiful brick fireplace. Step inside the kitchen where you will find granite countertops, glass backsplash tiles, and plenty of room for that inner celebrity chef in you. The master suite is spacious and updated as well. 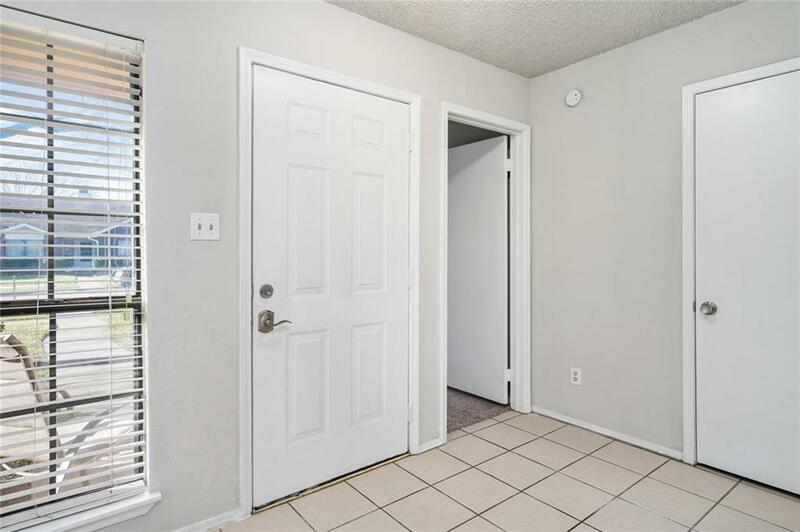 Set your mind at ease since knowing the mechanicals are updated as well: Roof 2019, HVAC, windows, etc.... Great location and easy access to 121 and the North Dallas Tollway! 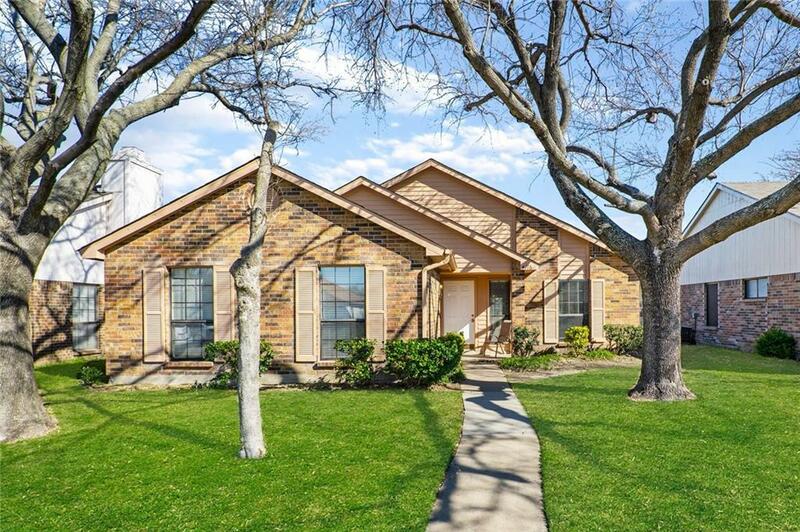 Offered by Efrem Silerio of Keller Williams Realty Plano.